What Can We Do At Sagewood? 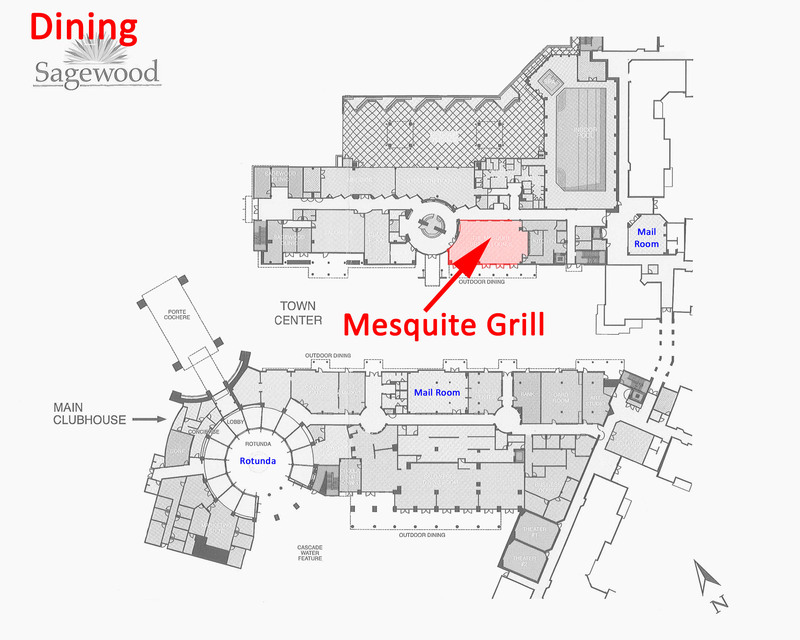 Residents requesting the Mesquite Dining staff to split items will be billed an additional $1.50 for adjusting protein size when applicable as well as presenting a full side of both accompanying sides. Guests hoping to avoid this charge should request an additional plate.